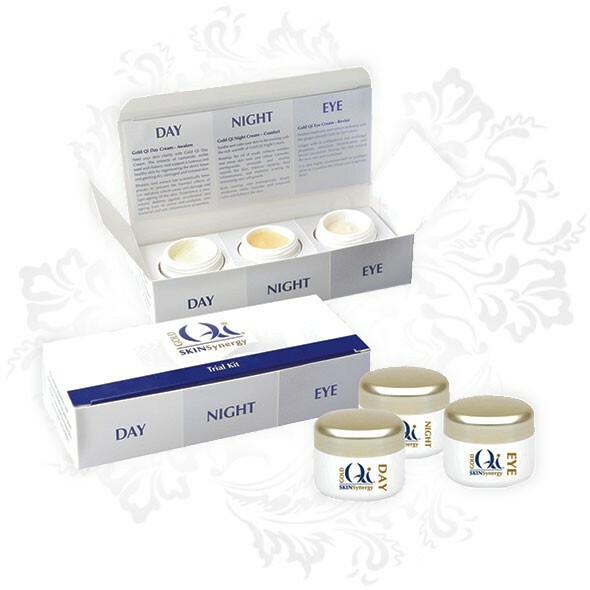 Our new Gold Qi Trial Kit gives you the opportunity to try our day, night and eye creams at a special price. The on-the-go 5ml containers are also easy to slip into your bag and convenient for travelling. 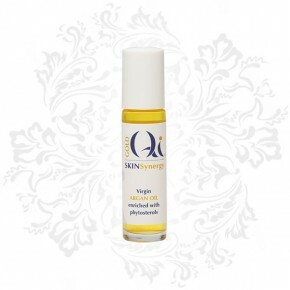 The 100% natural ingredients have been clinically shown to reduce the signs of an ageing skin. The active ingredient, argan oil, is an antioxidant-rich, radical scavenger and the other natural botanicals help to create a multi-tasking formulation, which deeply moisturises, increases cell renewal, smoothes fine lines and restores firmness and elasticity. 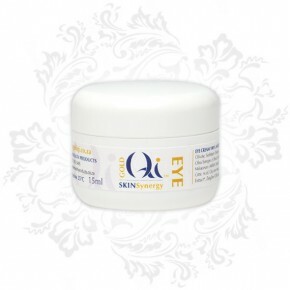 Together they restore, nourish and rejuvenate your skin, leaving it looking younger and healthier. 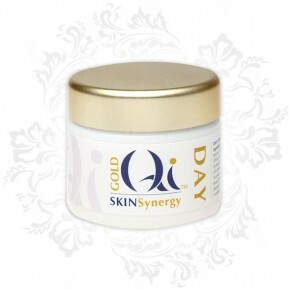 The Gold Qi cosmetic range personifies the art of anti-ageing skincare using 100% natural ingredients. The main active ingredient of the range is argan oil, often referred to as liquid gold, which contains exceptionally high levels of vitamin E – a proven anti-oxidant which reverses and slows down the ageing process. Grown only in Morocco and used for centuries by the Berber women of the area to enhance the beauty of their hair skin nails, argan oil has finally been discovered by the rest of the world. Gold Qi combines this Moroccan treasure with 30 carefully selected plant extracts unrivalled in their healing and anti-ageing abilit to bring you a range that will leave your skin looking younger, firmer, smoother and flawlessly beautiful. 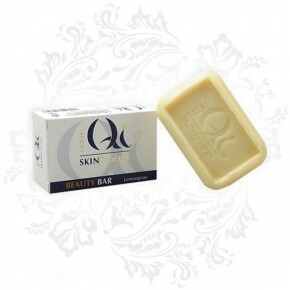 - a travel moisturiser to caress and feed your skin throughout your journey.